Bouquets of Kindness accepts donations of floral arrangements from events, weddings, funerals, florists and grocery stores. Flowers that were destined for the landfill are refreshed into new bouquets. 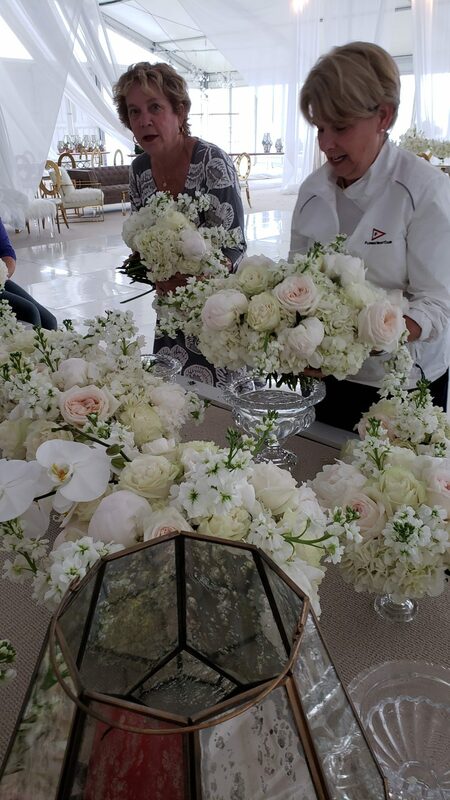 Volunteers arrange donated flowers into new bouquets and deliver those to individual rooms and visit with each recipient. Help Bouquets of Kindness grow! Help us grow with your generous donation today. 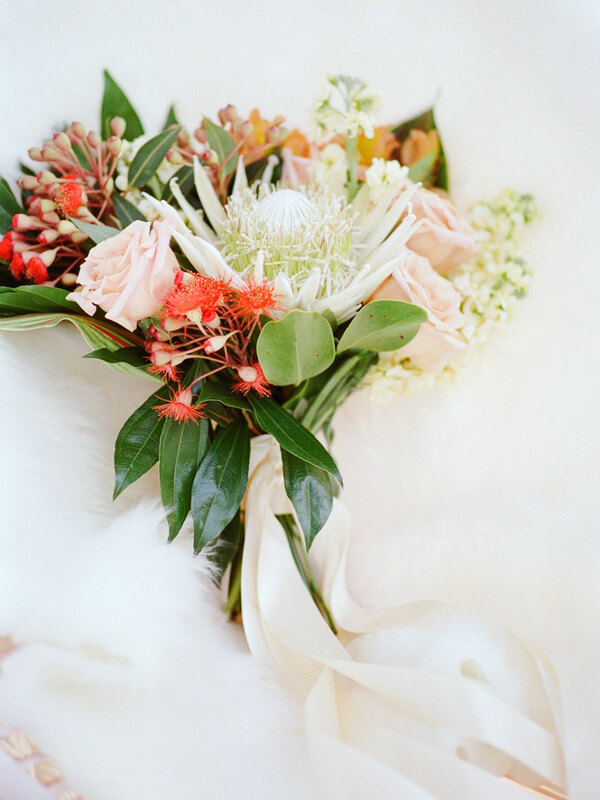 We accept flower and ribbon donations and will coordinate picking them up from your event. We currently have opportunities for individuals and corporations to join us as partner. Every donation, regardless of the amount, is very appreciated and 100% of all donations will be used to offset the operating expenses of Bouquets of Kindness. We have several ways you can volunteer to help us in our mission. 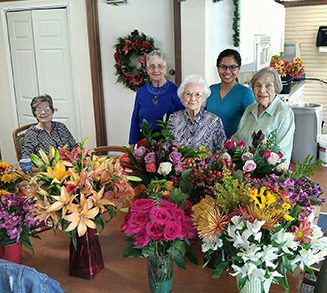 Bouquets of Kindness engages seniors living in assisted living, memory care and HUD funded long term care. 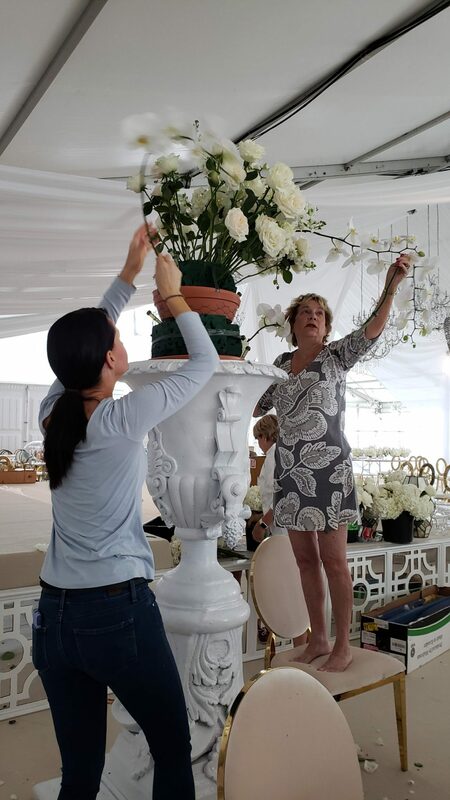 Flowers are donated to us by weddings, corporate events, grocery stores, and wholesalers who have either used the flowers already or cannot sell them because the flowers are a few days past their “freshness” threshold. Our volunteers pick up all of those flowers at a time and location that works for the donator. We also load up tools and supplies. 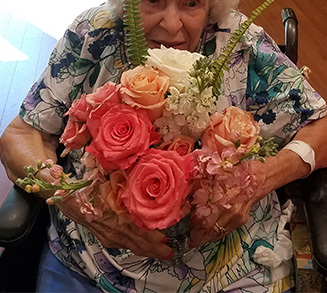 With all the goodies packed safely into our personal vehicles and van, the volunteers deliver thousands of flowers to senior living facilities all over Northeast Florida. Bouquets of Kindness accepts donations of floral arrangements from events, weddings, funerals, florists and grocery stores. Flowers that were destined for the landfill are refreshed into new bouquets.